The Canadian Experience Class is a fast-track program designed to rapidly issue permanent resident visas to foreign students with Canadian work experience. Candidates must apply through the online Express Entry system. Meet the required language levels for your occupation. Express Entry is a system used to manage immigration applications under the Canadian Experience Class. 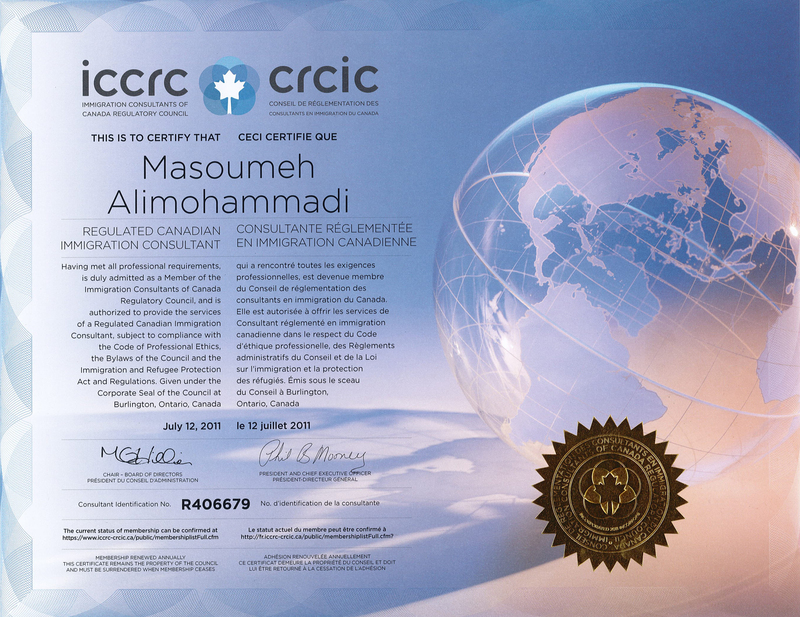 Candidates can complete a profile on the Citizenship and Immigration Canada (CIC) website at any time. Those who meet the requirements of one of the immigration programs will be entered into a pool of candidates. Top ranking candidates will then be invited to apply for permanent residence. 1. Complete your online Express Entry profile. 3. Be accepted into the Express Entry Pool. 1. 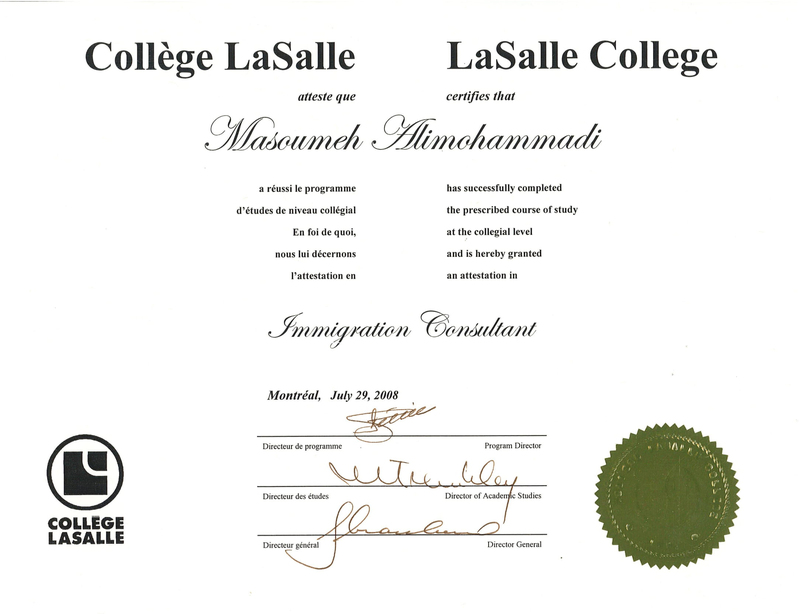 Receive an invitation to apply for permanent residence. 2. 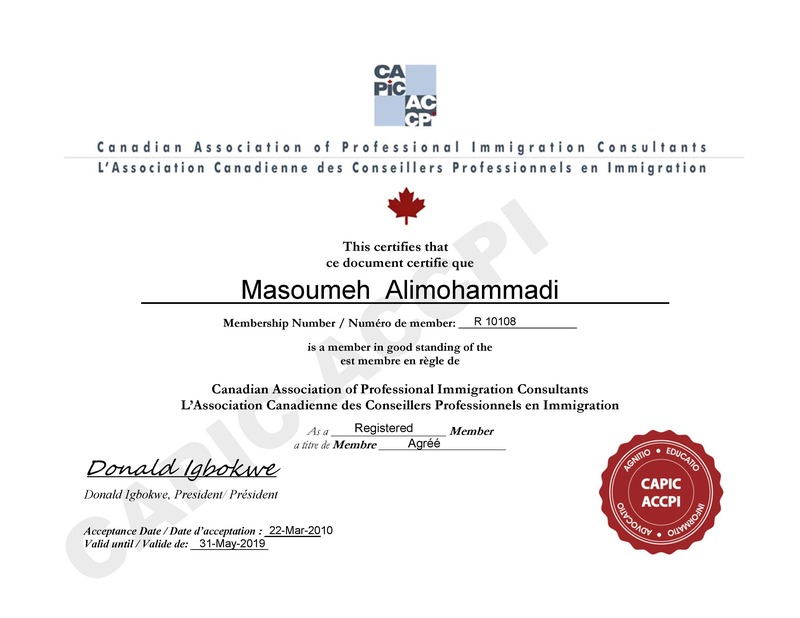 Apply for permanent residence.